Moving to a new home in a new city can be overwhelming and bittersweet. You are leaving behind potentially years of memories, friends and family, and your favorite hangout spots. To top it off, you have to go through the arduous process of actually moving, which is the last thing you might feel like doing. It is even more cumbersome after you come to terms with the amount of work you face. 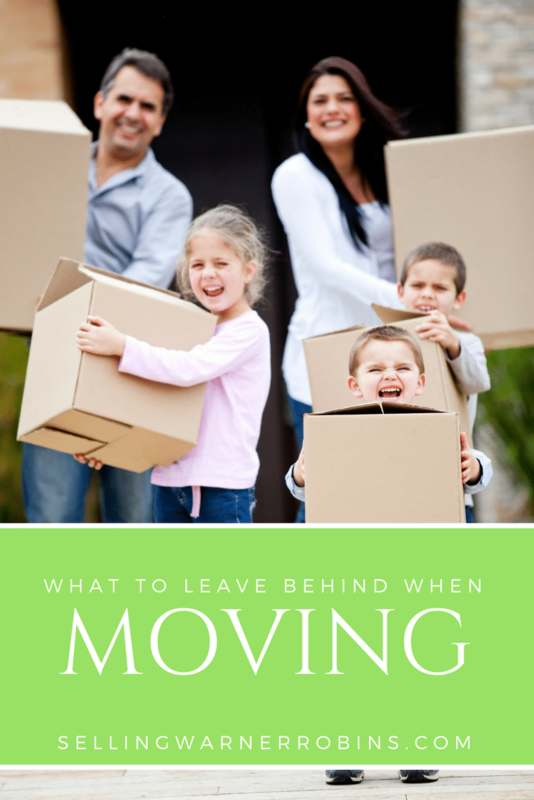 Let us took a glimpse at how your current home might appear in the midst of a move as well as a look at some things to leave behind when moving. Flicking on a light switch you notice a stack of month-old newspapers sitting in the living room corner surrounded by a pile of last week’s clothes. Seven partially-full coffee mugs rest haphazardly around the room, one nudge away from spilling their contents on the new carpet. Moving boxes are scattered around the area; some are full of random, dust-covered possessions that were tucked away in nooks and crannies for the last several years. You did not think moving would be this hard. You forgot how much junk you actually own, or why you even bought it in the first place. The good news is that with a few simple steps you can mitigate the disaster zone that used to resemble a living room, and vanquish much of this stress in order to get on with the better parts of your moving adventure. First, you will need to get proper packing supplies. Generally this includes packaging tape, trash bags, a marker, a roll of bubble wrap and a bunch of boxes that have various shapes and sizes. If you are packing liquor, beer or cooking supplies it is recommended you stroll down to a local liquor store and snag a few boxes with divided inserts. These will keep your cooking supplies and alcohol more secure during the move and eliminate a potential mess when your belongings arrive at your new destination. Now the actual task of putting things in boxes has arrived. But how do you decide what to take with you? Is dragging that beanie baby collection across the country so it can find a new dust-ridden spot to get lost in worth the hassle? 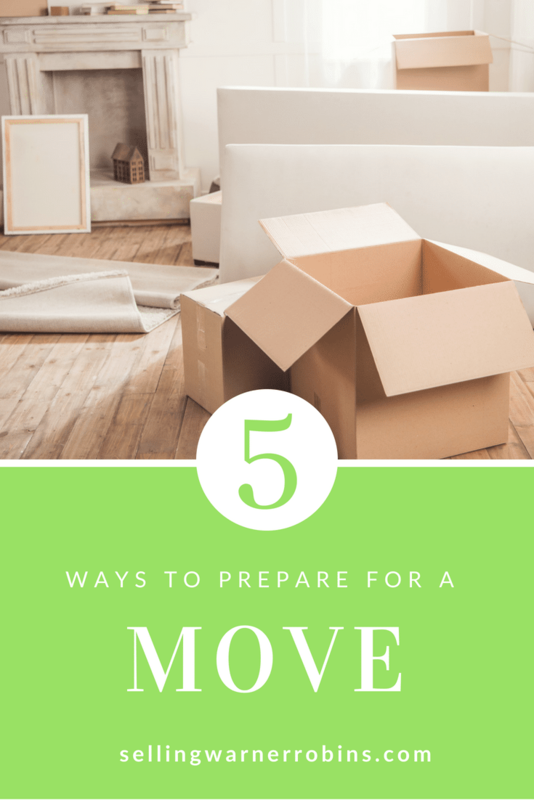 Here is how you find out if you are ready to move. If you have fallen into the procrastination pit then partake in one of the simplest options: grab a large trash bag. Choose a room and begin filling the bag with items you either do not want or do not need. It is natural for internal debates to sprout about whether you need something or not. Do not worry, garbage bags should not be confused with garbage disposals; you can still fish out anything that happens to plunge in. For those serious dilemmas, ask yourself if you have used the item in the last three months. Yes? Keep it. No? Into the darkness it goes for eventual disposal at the recycling center for items you will not donate. For items you want to give away, some options include a local Goodwill, Salvation Army, or charity of your choice. Repeat this process once a day and before you know it you will be ready to pack only the possessions you actually want to keep. Packing is a lot easier when the mess to wade through is minimal. So begin cleaning up two weeks before you actually begin packing. Yes, starting this early makes sense…here is why you need to start going through your stuff this soon. Because you are only going to spend five minutes a day de-cluttering specific parts of the house. It is true that five minutes is not going to solve all of your problems, but it is an excellent start. Your unorganized closet full of shoes, long-forgotten outfits, and unpacked boxes from your last move will look less like the garbage compactor from “A New Hope” and more like Macy’s on Memorial Day weekend. By taking those five minutes day after day, it will make a difference before you know it. But you have so much stuff to go through, where is the best place to start? Begin by creating a “no clutter zone,” by clearing everything away in a specific spot, be it a coffee table, kitchen counter or a three foot perimeter around your bed. Make a rule that nothing is allowed within this clutter-free zone that is not currently in use. Once something is no longer being used, it needs to be put away in a moving box or discarded, instead of being left in the new area. Every next day, take five more minutes and expand the zone. Maintain this method long enough and you will eventually get the entire room done. But you have to move quickly because unlike the tortoise, a slow and steady approach is not going to work well enough to clean the whole house. Assuming you have gone through the previous two stages, congratulations! Grab yourself a drink and celebrate…or not, because your drink of choice is likely already packed away, and smartly so. The next step is where you can tackle a good chunk of the actual packing process while eliminating the remaining material stragglers swimming against the riptide. The goal is to choose 36 items, 12 of which are junk to be thrown out, another 12 that will be donated, and the last 12 are things you want to keep. If you have a family then this can be made into a fun competition as well by upping the numbers as you all go along. Once you have all of your junk accumulated in a central area, call some junk removal professionals to come clean up. Remember, the last thing you want to do is find a storage facility and put unwanted junk in there. The only items you should store are those you truly plan to use again. As you know it is hard to decide whether an item is truly worth parting with, even if it failed your three month test. That is okay, too, because you are smart enough to have a “Maybe Box” where you can put items for a later review. Try to limit this box to 10 items; once you have reached 10, go back through the box and make up your mind. 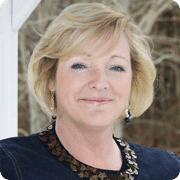 Before you know it, your home will be more presentable, the excess “stuff” will be gone, and you will be one step closer to starting anew in another locale. The last thing to remember is not to fret about the process too much. People often associate who they are with what they own and the things and people they surround themselves with. Once a lot of these material objects go away, it is natural to have a slight existential panic. Do not worry though; ditching that ugly owl statue you picked up at a swap meet seven years ago is not going to make your personality disappear. Remember this last tip. When you are getting to the end of packing, do not forget to pack up an essentials kit. These items will be the last things you remove from your current home, and the first items you unpack in your new residence. Typically an essentials kit will include everything you might want throughout the next few days. These are often “cleaning supplies, two or more rolls of toilet paper, a frying pan, a few paper plates and plastic utensils, sheets for all the beds, and anything else you will need the first couple days in your new place,” according to unclutter.com. As always, have a plan, do not stray too far from it, and in no time you will have significantly less clutter and well on your way to a less stressful move. Of course, choosing the right agent to help you sell your home will ensure your work was not in vain. If you found this article on Things to Leave Behind When Moving helpful, please consider sharing it via social media outlets so others can benefit from the information too.